We knew it was coming, it was just a matter of when. Apple has just announced iOS 11.3, a new update for iPad, iPhone, and iPod touch, and it will include a brand-new set of Animoji for the iPhone X. 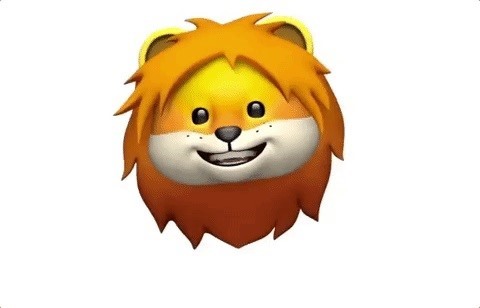 The animated Animoji, powered by the TrueDepth camera on the iPhone X, have been popular with users for everything from sending Messages to posting Animoji karaoke renditions of their favorite songs. 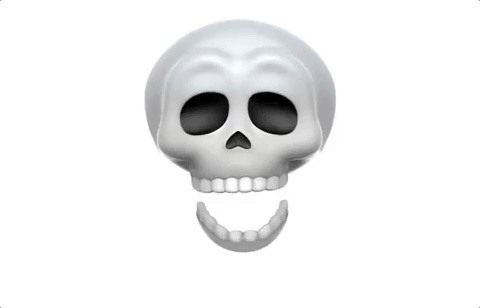 The new set of Animoji includes a dragon, a bear, a lion, and a skull. 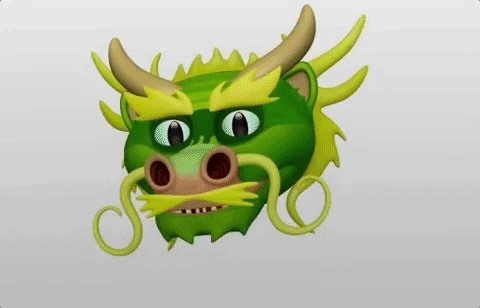 None of these emoji are particularly popular in terms of non-Animoji use, so our only guess as to what the strategic importance of these new characters might be is that it's an international play: China related to the dragon, Russia related to the bear, Africa related to the lion, and Mexico and other regions with Hispanic populations related to the skull (linked to the Day of the Dead holiday, aka Dia de los Muertos). 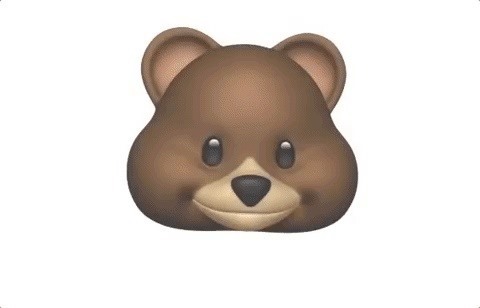 Adding a new batch of Animoji to iOS will likely spark new interest in the iPhone X for casual users, something that couldn't have come at a better time for Apple. According to recent reports, sales of the iPhone X haven't been impressive compared to previous launches. The new chatter has even led to rumors that Apple might discontinue the device later this year, even though the sales statistics don't account for the fact that the iPhone X came out over a month after the iPhone 8 models. Rumors aside, it seems unlikely that Apple would spend so much time developing the iPhone X (aka the 10th anniversary iPhone) only to shelve it in favor of new models less than a year later. Nevertheless, this new cosmetic refresh geared toward one of the device's flagship features is exactly what Apple needed to begin a new promotional push now that the initial "first in line" buyer frenzy has finally settled down. The iOS 11.3 update will officially be available this spring, but a developer preview is available today for those enrolled as registered developers, and the public beta preview version will follow shortly thereafter.